Join us for the monthly meeting of a tech-savvy sisterhood. We'll learn about writing code, an essential skill for jobs of the future. 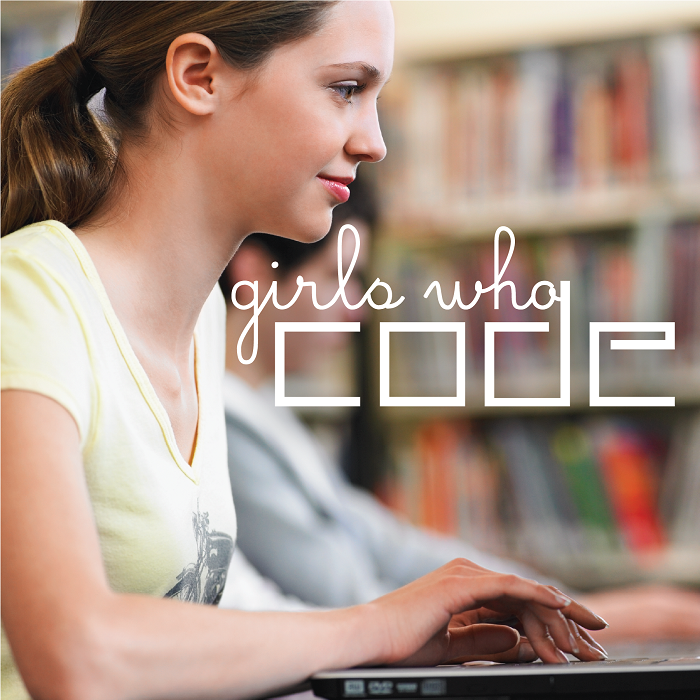 Anyone can code, so join us to find out how!